Join our popular discussion group, as we examine the latest genealogical websites, software, technologies and tools. Bring up your own topic of interest or just soak up the knowledge from the group. The first hour will be led by John Ware. The second hour will be led by PZ Horton. FOR THE FIRST TIME EVER IN THE MID-SOUTH! 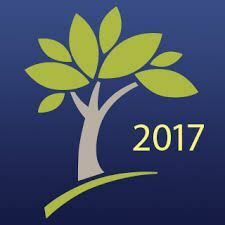 Family Tree Maker is coming to the Tennessee Genealogical Society! Join FAMILY TREE MAKER AMBASSADORS, Mark Olsen and Kiara Neilsen, as they discuss the new features of Family Tree Maker (FTM), moving to the current version of FTM, FTM free update, and a brief DNA explanation and which tools to use. They will also offer products to participants at their "best conference price!" IMMEDIATE REGISTRATION IS REQUIRED AND IS URGENT! Seating is limited and the session itself will be based on the number of participants. Tell your friends; bring your friends; call your friends; visit your friends! Spread the word! There will be a brief question and answer session at the end. Join our popular discussion group, as we examine the latest genealogical websites, software, technologies and tools. Bring up your own topic of interest or just soak up the knowledge from the group. The first hour will be led by Joe Burns. The second hour will be led by Debbie Atchley. 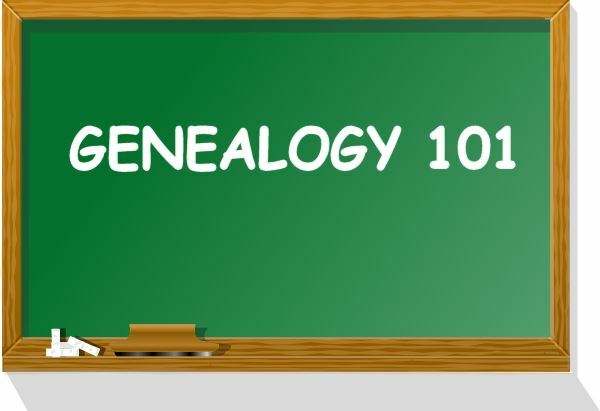 For people who are not sure of which genealogy software program to choose, the Tennessee Genealogical Society will be conducting an introduction to the 4 most popular programs. This session will be led by P.Z. 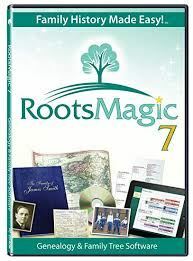 Horton and will focus on the Family Tree Maker 2017 and Roots Magic 7 software. These are beginner’s classes covering the basic functions and use of the products. Join Jen-Marie Pera as she guide you through the use of the Daughters of the American Revolution's Genealogical Research System (GRS). The GRS is an online genealogical portal. This is a collection of databases, which includes the Ancestor Database, Member Database, Descendants Database, DAR Library Catalog, DAR Genealogical Records Committee database and others. Join Kim Richardson as she discusses, What makes a source a "good" source? How do you know it's reliable? How do you evaluate your research to know that it is solid? Are you using good research plans? Documenting your findings well? Or do you just feel lost? Overwhelmed? Don't know what to do next? Let's discuss finding information, using it as good evidence, and how to document as you go. This presentation was created from the standpoint of "I wish I knew that before I started researching!" and will have you on a good path in your genealogical journey. 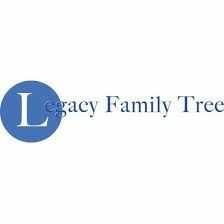 This session will be led by John Ware and will focus on the Legacy Family Tree 9 and MyHeritage Family Tree Buider 8 software. These are beginner’s classes covering the basic functions and use of the products. Join our popular discussion group, as we examine the latest genealogical websites, software, technologies and tools. Bring up your own topic of interest or just soak up the knowledge from the group. The first hour will be led by Joe Burns. The second hour will be led by PZ Horton. Join Donald Harrison, local historian and docent at Elmwood Cemetery, as he relates stories behind three duels of the Mid-South. The Marmaduke-Walker Duel was fought during the Civil War between Confederate brigadier generals John Sappington Marmaduke and Lucius Marshall (Marsh) Walker. Edward Lumpkin Hamlin was killed in a dueling match against Edward Thomas Freeman just south of the Tennessee border in Mississippi. Finally, one of the last known of such affrays -- and the only one described in such minute detail in the local papers -- took place on 29 June 1870 between two young Memphis lawyers -- Capt. James Brizzolara, and Capt. George Richard Phelan,. The two attorneys were careful not to violate Tennessee law, taking their firearms across the river to Hopefield, Ark., just opposite Monroe Street in Memphis. Join our popular discussion group, as we examine the latest genealogical websites, software, technologies and tools. Bring up your own topic of interest or just soak up the knowledge from the group. The first hour will be led by John Ware. The second hour will be led by a presenter to be named later. Know you have an ancestor who settled in Tennessee before 1880 but you’re not sure how to prove it? Learn about documenting your ancestry and how to complete the application for Tennessee Genealogical Society’s Tennessee Settler Certificate. The society is gathering settlers for it fourth volume. Lisa Junkins had a career as an air traffic controller in Memphis. She raised a blended family of five and now has five grandsons. Lisa Junkins has been Registrar for Chief Piomingo Chapter, NSDAR for the last three years. She has completed DAR’s genealogy training courses: Genealogy Education Programs (GEP) I, II, and III. 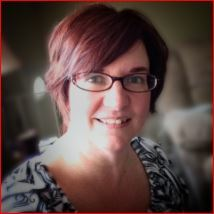 Lisa has presented numerous genealogy workshops for her chapter. Join our popular discussion group, as we examine the latest genealogical websites, software, technologies and tools. Bring up your own topic of interest or just soak up the knowledge from the group. The first hour will be led by Joe Burns. The second hour will be PZ Horton. Please join us for the Fall Membership Meeting open to members and non-members (Refreshments will be served). We encourage everyone to attend this meeting in order to receive updates on the Society’s 2019 Goals, upcoming events and projects. For beginning genealogists, an intimidating aspect of genealogy research is: How do I research in a courthouse? This presentation will discuss the types of records you're likely to find in a courthouse and how to utilize them. Also included are tips about scouting the courthouse before you go, meeting courthouse staff, using the records, and retrieving copies of the records. 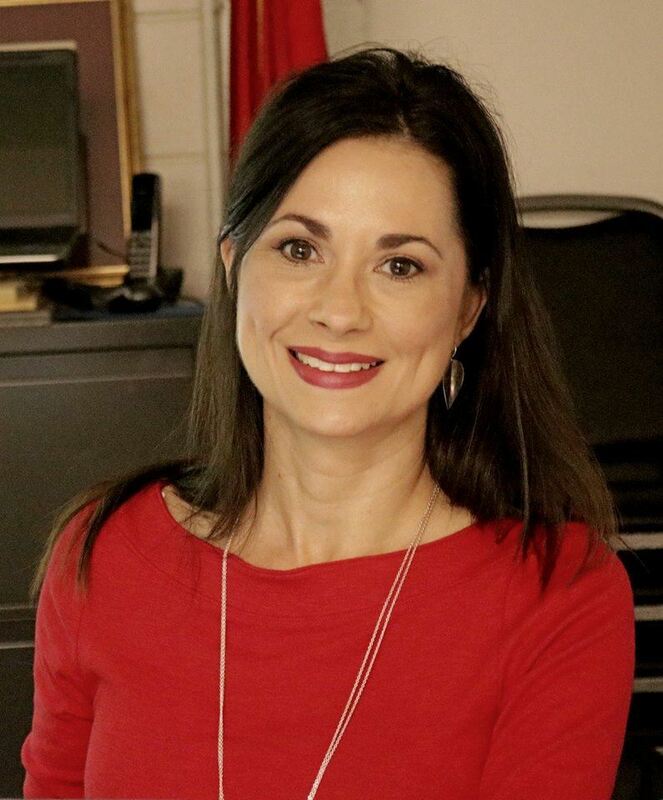 Amy Johnson Crow is a Certified Genealogist with more than 20 years of experience helping people discover their family's history. She is an award-winning blogger, active lecturer, and author of the Modern Genealogy Made Easy website. Her roots run deep in the Midwest and Mid-Atlantic states. She earned her Master’s degree in Library and Information Science at Kent State University. Amy loves to help people discover the joys of learning about their ancestors and she thinks that there are few things better than a day in a cemetery. Refund Policy: Full refund if request is received on or before October 17, 2019. A refund of the registration fee less $20 will be given for requests received between October 18, 2019, and November 1, 2019. No refunds for requests received the day of the seminar or later. What do you do with all this STUFF? Feeling overwhelmed by the piles of pictures? How will future generations even know what to do with the family heirlooms? This presentation will give you some guidance and practical ideas about how to solve those problems. Organizing and scanning photos, preserving pictures and old documents, and marking heirlooms will all be discussed. Organizing your files and records may seem overwhelming, but it does not have to be! In this presentation about sorting through all of those files, folders, photos, documents and data that are lying around in boxes and piles, we show you how to do it in a step by step, practical way. By incorporating simple changes in how you file your research, you can re-organize your files without a major overhaul. Thursday, April 04, 2019 A Conversation with Kenyatta D. Berry! Sunday, May 06, 2018 Let Me Share My Family’s History!